These days true love is very rare, it is very hard to find such affectionate stories, most of us don’t know that Taj Mahal was made by the great Mughal emperor Shah Jahan in the memory of his eternal love and wife Mumtaz Mahal, who died while giving birth to her daughter Gauhara Begum, cause of death was so much blood loss and pain. 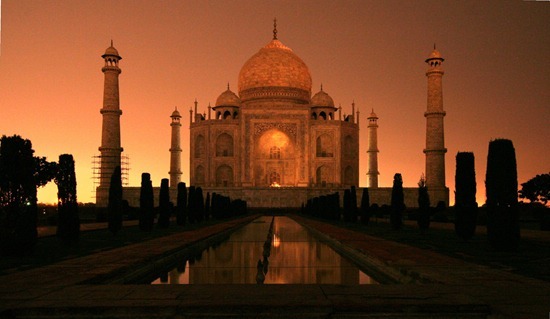 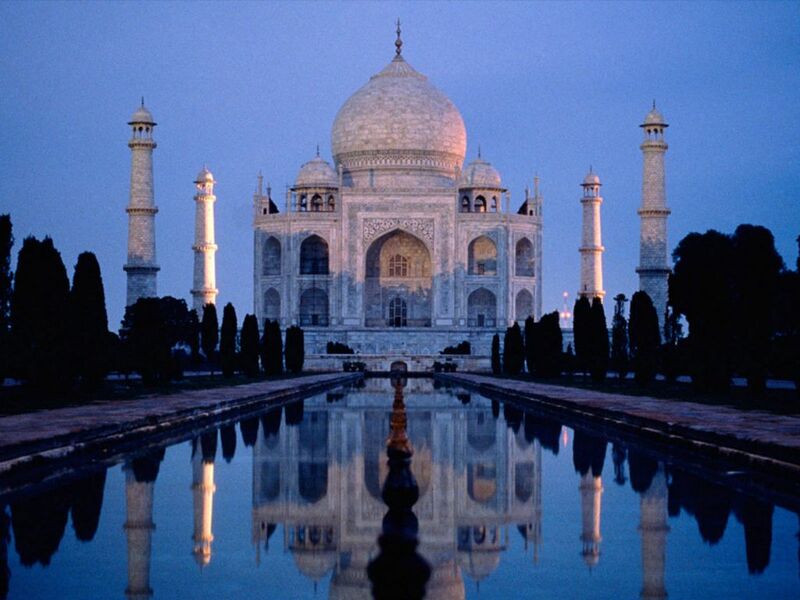 Shah Jahan truly loved his wife and made the symbol of love the great Taj Mahal in her memory. As we discussed the background, the Taj Mahal is also sometimes refers to just “Taj” it means the crown of palaces or a palace wearing a crown. Taj Mahal is a beautiful white tomb made of marbles, it is situated in Indian state Agra, Uttar Pradesh, India. It is a great specimen of Mughal architecture, as Mughals were very famous in their piece of architectures; they made very beautiful tombs and palaces. The place is considered to be a great legacy in Indian Muslim art and very much admired all over the world. 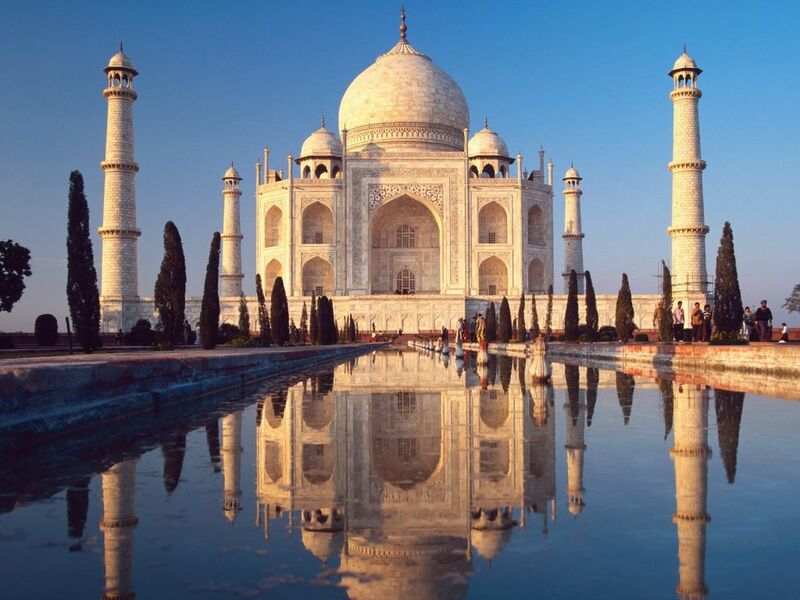 Back in the 83 the Taj Mahal was listed in the UNESCO’s World Heritage Sites. 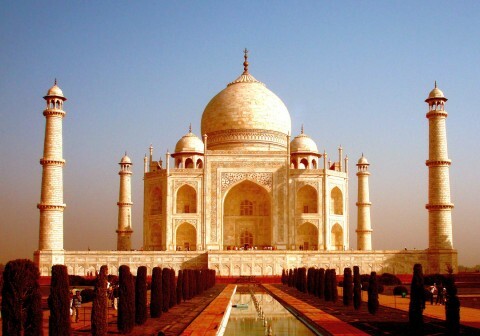 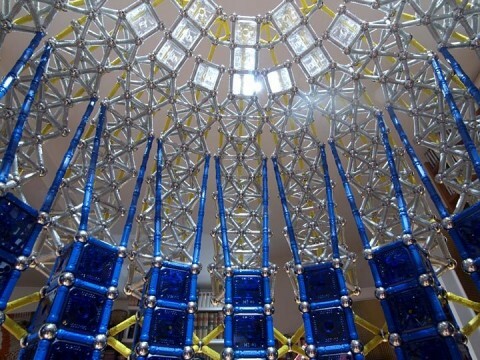 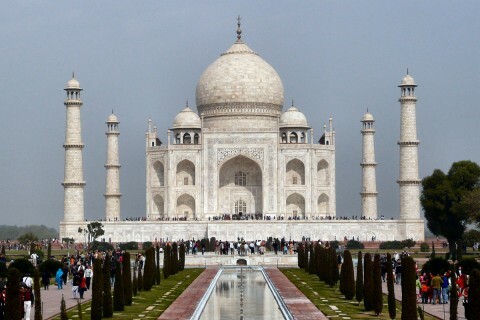 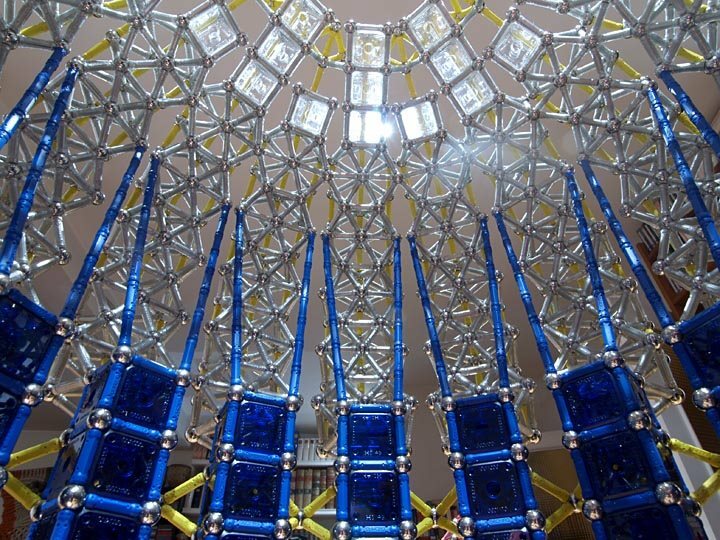 The white precious palace made from marbles is very commonly used ingredient of the Taj Mahal. 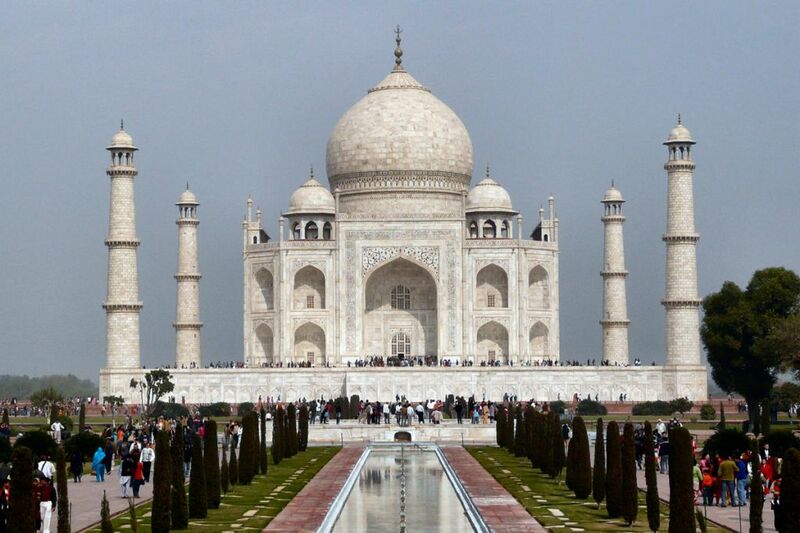 The palace is so huge that it is the hub and integration of so many other facilities attached to the palace. 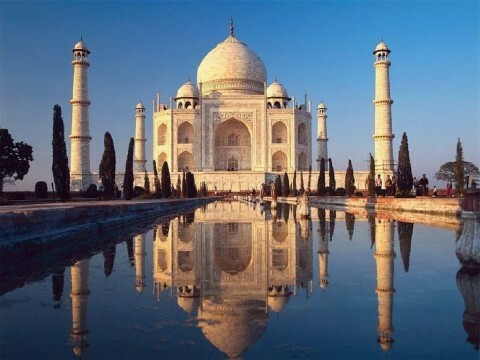 The palace’s construction started in 1632 and was completed in 1653, taking 21 long years to complete this huge structure which is still there, and people come to the place to admire the great love and affection of the great love story which is now written in history. 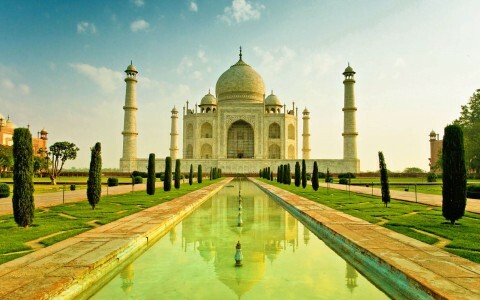 There are a lot of movies which have been filmed on the mughal emporers and Taj Mahal has been appeared in many movies. 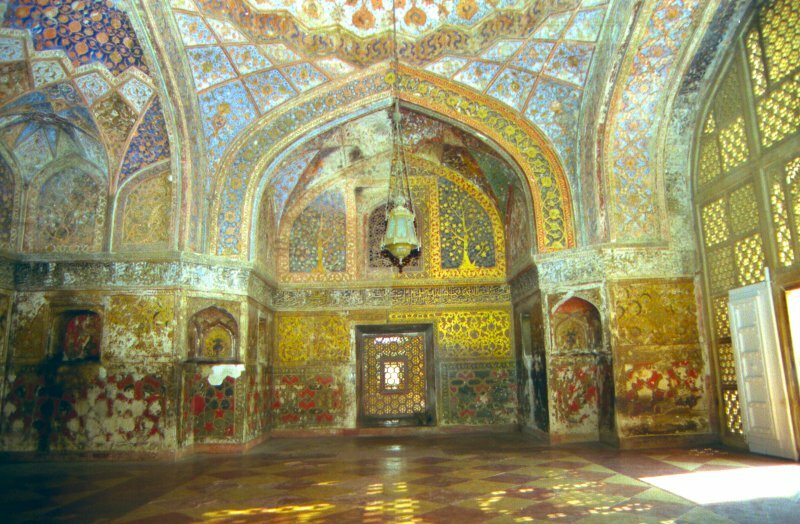 The construction of the palace was obviously not a single man job there was a lot of entrusted architecture teams close to the King the board included some of the names like Abd ul Karim Mamur Khan, Makramat Khan, and also Ustad Ahmad Lahauri. 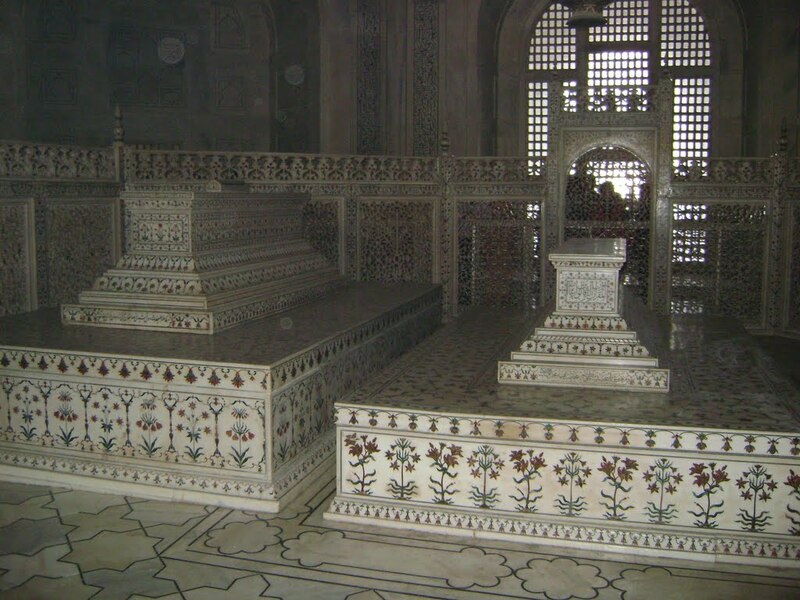 These names are the pioneer names which made the entire design of the palace of the love.